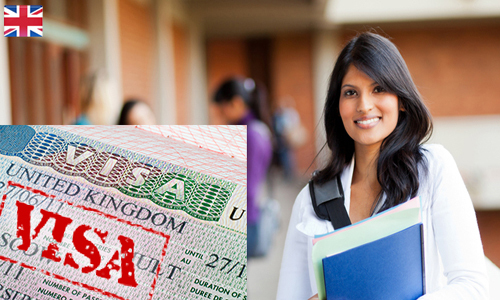 A latest report has revealed more than 17% increase in the enrolment of Indian students in the educational institutions across Australia. 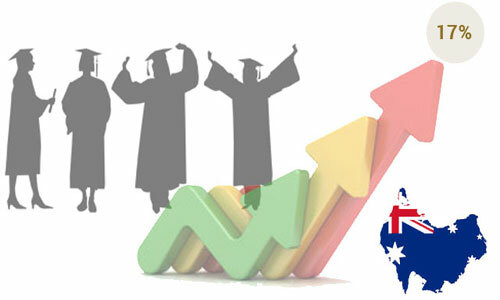 According to the data, a total of 35,671 Indian students from all the sectors were enrolled in various educational institutions of Australia during the first three months of this year, compared to 30,372 students for the same period previous year. A total of 19%of Indian students were enrolled and 16.2% of them have commenced their studies in the field of Vocational Education and Training (VET). For the first three months of this year, 15,296 Indian students have been enrolled in VET sector while 17,806 students were enrolled for higher education. Patrick Suckling, Australian High Commissioner to India, said that Australia invites more number of Indian students who can contribute to academic life besides and the communities they reside in. He added that they have taken only 29 days to process the 75% of offshore applications by Indians and 20 days to process 50% of applications.